I don't know if comedians are particularly superstitious, but the next instalment of the Comedy 42 stand-up nights at the Lichfield Garrick theatre is taking place on .... Friday the 13th! Comedy 42, which aims to bring the best funny men and women from across the country - as well as around the world - to the Staffordshire theatre has once again triumphed on the international stage with Canadian comic Glenn Wool confirmed as the headline act on Friday 13th October. Glenn, who will be appearing at the Lichfield Garrick alongside fellow comics Harriet Dyer and Josh Pugh, will be fairly familiar to UK audiences, having appeared on a number of television or stage shows this side of the pond, including 8 Out of 10 Cats, World Stands Up, The Comedy Store, Edinburgh & Beyond, Comedy Shuffle and Comedy Cuts. His material is said to veer between thoughtfully political and gleefully silly, discussing in one of his early routines both the pop group Franz Ferdinand and the Pope's contribution to the cryrogenics programme. 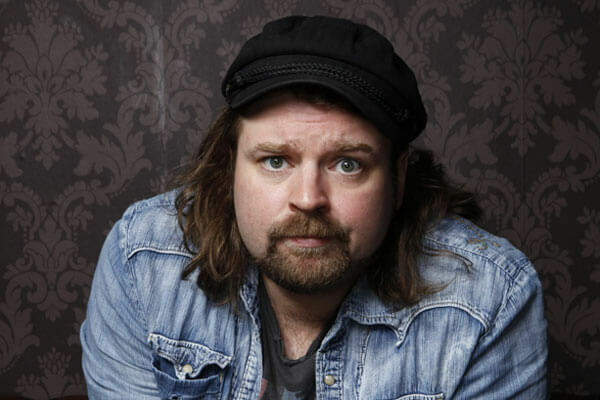 Among his noteworthy achievements is that Glenn crafted the critically acclaimed 'Whats the Story' produced for Channel 4's "comedy lab" season in 2004 in which he was seen attempting to exorcise a ghost from his place of residence. Joining Glenn will be Harriet Dyer, who is described as an offbeat stage presence and a whirlwind fizz of energy, and, rising star Josh Pugh, who recently won the acclaimed award of English Comedian of the Year. The regular sell-out monthly Comedy 42 stand-up night is again compered by Lichfield comedian Chris Purchase, What's On magazine's Best Comedian finalist in both 2016 and 2017. Comedy 42 will be at the Lichfield Garrick's Studio Theatre on Friday 13th October at 7.30pm, with tickets costing £16.50. For more information visit www.lichfieldgarrick.com or call the box office on 01543 412121. 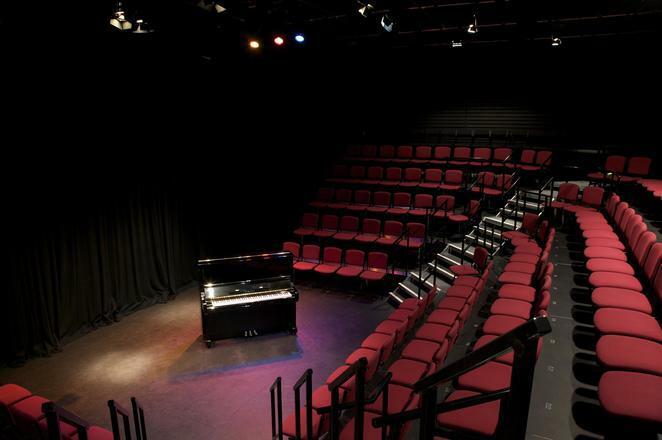 The studio theatre, which has a capacity of 157 people, regularly contributes to the Lichfield Garrick's programme of more than 400 performances each year. The Garrick, which can accommodate 562 in its main theatre, first opened its doors in 2003.